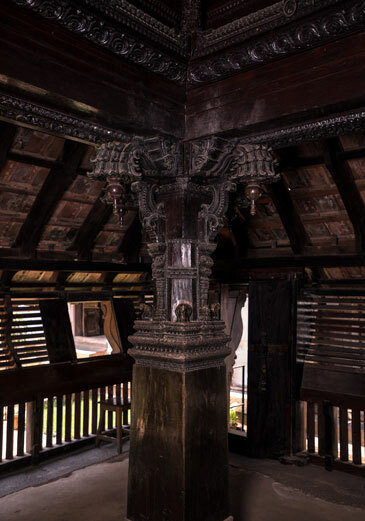 A masterpiece of indigenous Kerala architecture. 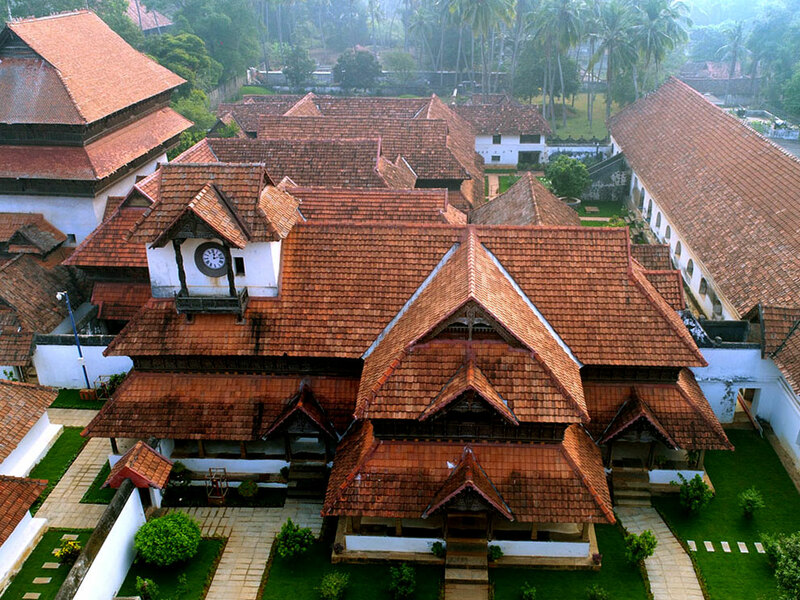 Padmanabhapuram, a small town in Kanyakumari District claims an important place in history, for it was once a thriving capital of the powerful Venad kingdom that ruled over the southern regions of the present Kerala State. 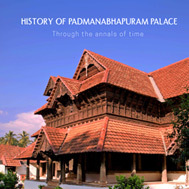 Padmanabhapuram, originally known as Kalkulam, was not the first stronghold of the Venad rulers in the South.. The main gateway which is the portal to the most important section of the palace complex. 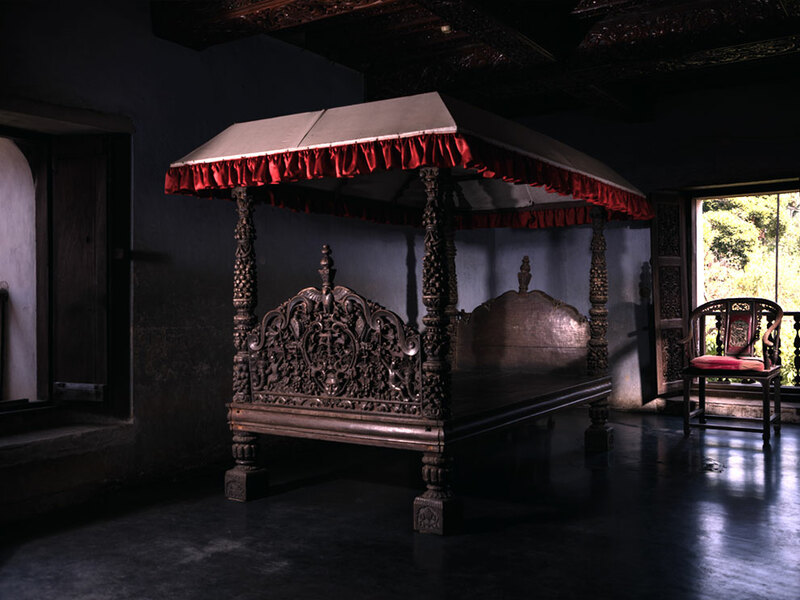 Mantrasala - The audience chamber where the kings held important meetings with ministers. 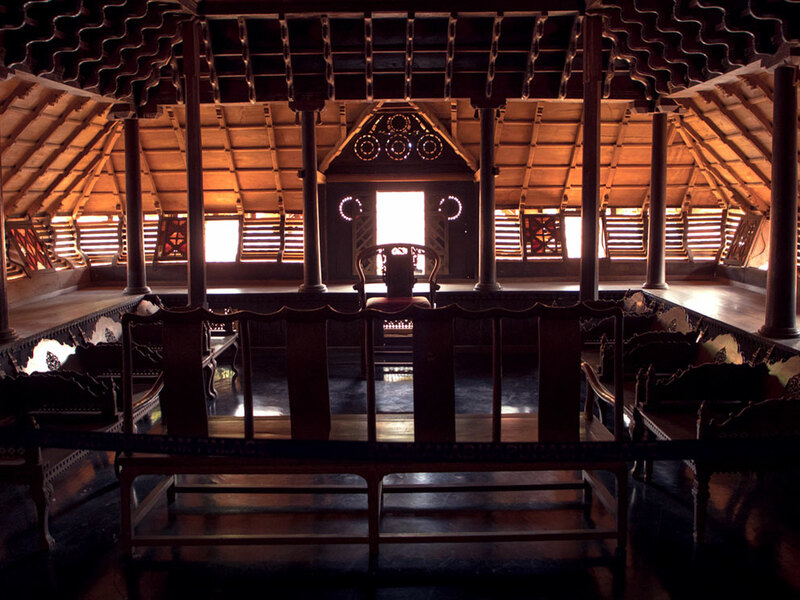 Wooden structures with exceptional arcitectural style! To the left of the poomukham is the mani meda, the clock tower. 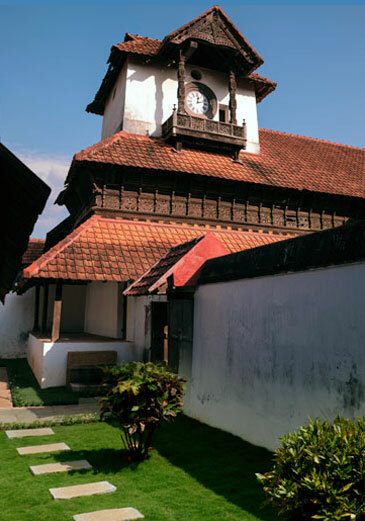 The large clock is framed by a balcony with intricate filigree work in wood. 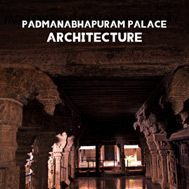 The corridor from the poomukham leads one to the Thai kottaram, a.k.a., Darpakulangara Koikkal, the core of the palace complex.